My approach to filming weddings is virtually unique. 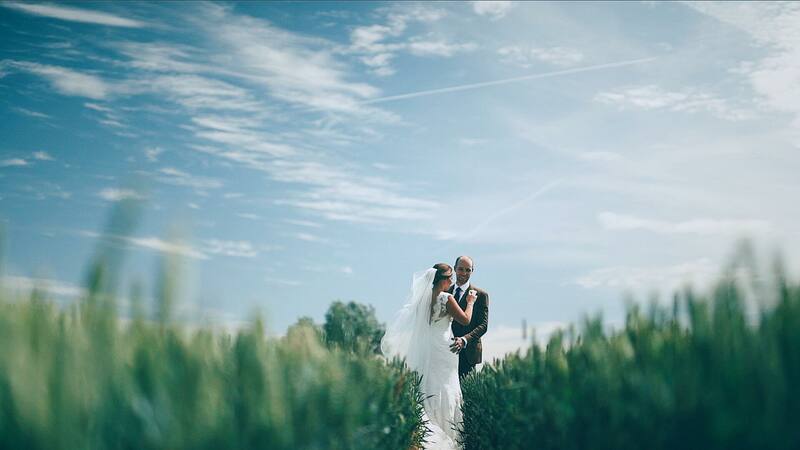 I aim to provide you with timeless films of your wedding, using as discreet an approach as possible. Rather than relying on distracting equipment, I utilise natural light, composition & sound to tell your story. My cameras are usually the smallest in the room & as a result I can blend seamlessly into proceedings. I will represent your day truthfully. Just you, your partner, your guests and a real document of your day. I’m a Wedding Videographer whose goal is to capture weddings creatively – but also to document your day in a relaxed way. I love telling the stories of your day through film & to capture those momentous moments for you. 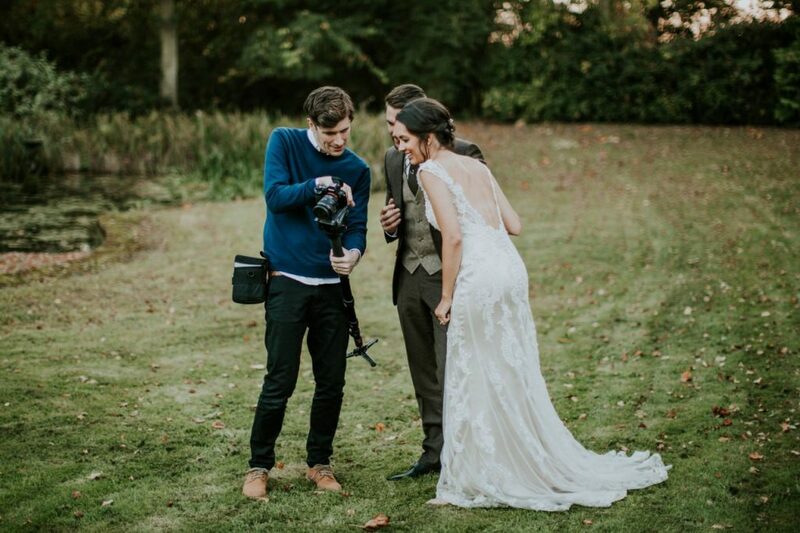 Have a read of my FAQ to start with or have a look at some of the recent Wedding Videos before dropping me a line to chat further! Aside from filming Weddings, I live in Coggeshall with my wife Shelley & daughter Minnie. I plays drums in a band & make radio programmes for BBC 6 Music. I also host a Wedding Planning Podcast – Meet The Wedding Suppliers.